At Born Moving we understand that your home is everything. It may be your first home and your first home moving experience, but at Born Moving, we know that your home is where all of your dreams will come to life. Your home might be where you are raising or will raise your children or the home where you were raised as a child. We understand that everything inside your home is either an extension of you or a member of your family and perhaps holds some sentimental value. Maybe your belongings are just valuable, period. 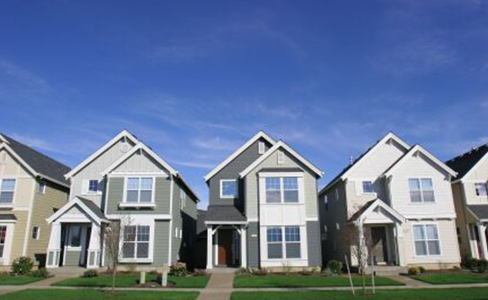 We take great pride in being the home movers that you can call upon and trust for all your home moving needs. 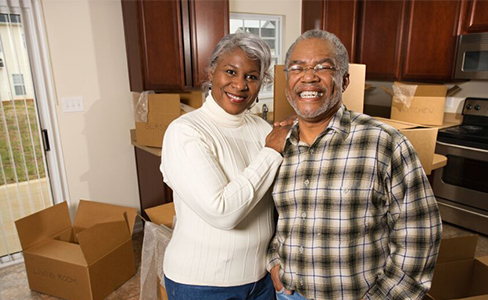 Born Moving has helped families and their loved ones with their home moving needs since 2004. 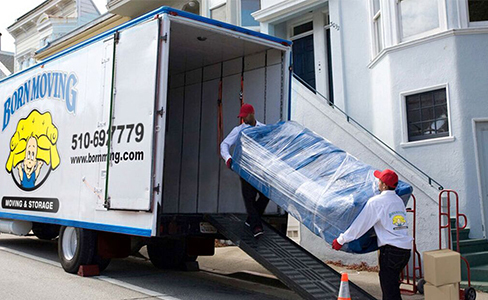 Our professional movers have helped thousands of families in the San Francisco Bay Area and San Jose Silicon Valley with their home moves.We are happy to take part in home moves in order to help families start a new chapter in their lives. 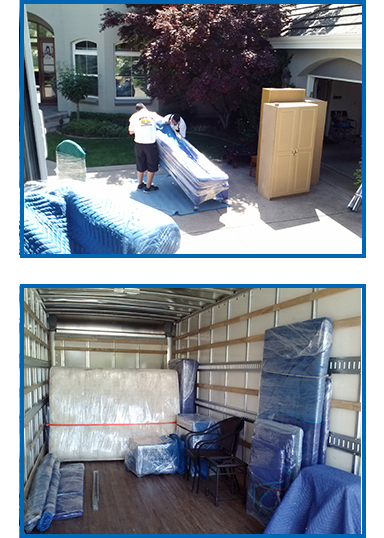 We are an expert home moving company that enjoys moving homes safely and efficiently. No matter how big or small – We welcome every new home move as a new home moving opportunity to be a positive and memorable moving experience for you and your family. So whether you need to move a small cottage or a 6 or 7 bedroom home, we have the moving experience and the professional home movers to get you moved, stress free. 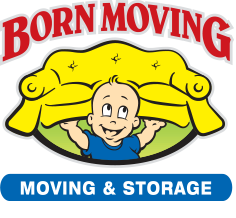 Born Moving is an insured and licensed moving company proudly providing great service for every home move. Our home movers provide all of the necessary equipment for a smooth home move including: dollies, hand trucks, piano dollies and plenty of furniture pads/ furniture blankets and plastic wrap for furniture protection for as well as wardrobe boxes for your home moving day at no extra cost. All furniture protection is free of charge! We are good at what we do and guarantee that from start to finish you get the best home move service, great communication and the utmost care in handling your home move. We also provide professional “labor only” moves for your home move at affordable home moving rates for such things as… loading pods, overseas shipping containers or just rearranging items in your apartment or home; in addition to single item delivery and pre-sale staging. Don’t forget to check out our fantastic prices on storage boxes and moving supplies for your upcoming home move. If you’re looking at packing companies & require packing service for your home move, you’ll love our amazingly simple pricing, just $12 per packed box, all materials and labor included! So go with the home movers that were “Born to Move”, Born Moving! 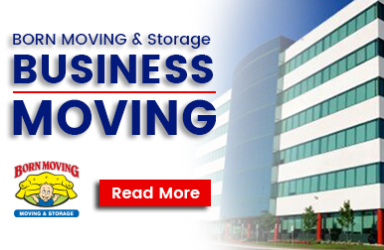 If you’re in need of a business moving company we also provide quality business moving to the entire San Francisco Bay Area.